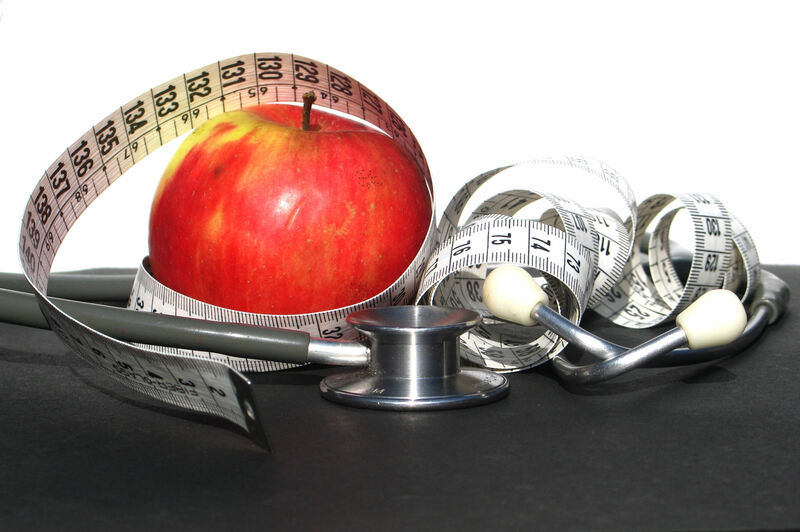 Is losing weight your New Year resolution? Then this one is definitely for you. What is the plan people? “I will get slimmer and healthier in 2017”, is it enough to get you on track? Where is the plan? Shedding weight and moving towards a healthier life is a long journey that needs small stops … Continue reading "12 Resolutions For A Healthier You"
Time and again we have stressed on the importance of having breakfast in the morning, especially if you are heading in the direction to lose weight. Skipping breakfast will do you no good and you will have an effect that you most certainly not desire. 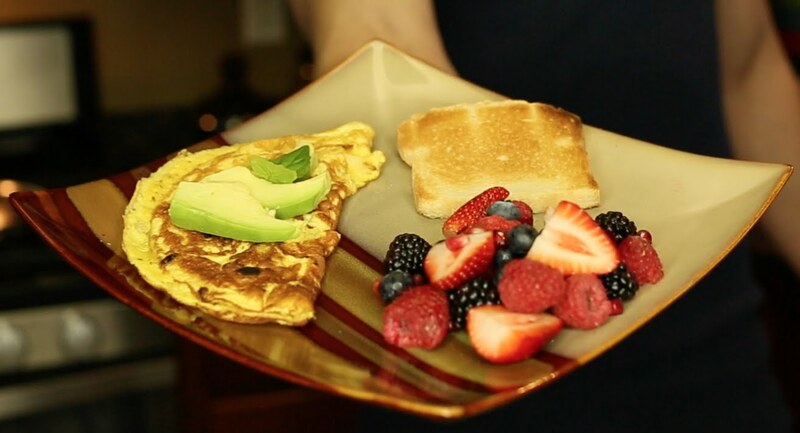 Yes, weight gain because you will have added food cravings … Continue reading "7 Foods To Avoid In Breakfast for Weight Loss"
Losing weight is your agenda, top priority and you have been putting in a lot of effort to achieve it. But you seem to be trailing off track when you try and quantify the results of your hard labor. Why is that so? Is there something wrong with your body that you can’t lose weight? … Continue reading "7 Common Weight Loss Mistakes"
Many of us have been through a phase where all the efforts (dieting) towards losing weight lead nowhere. 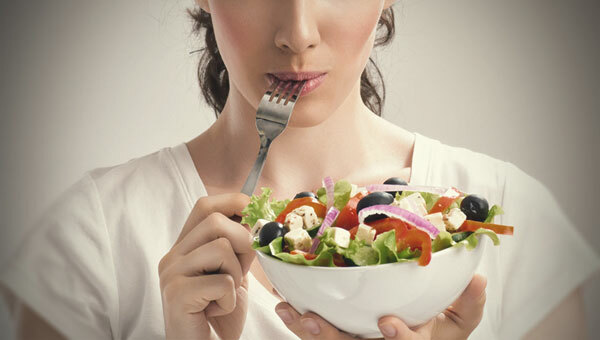 You’ve been addicted to eating healthy all the time but still not able to get rid of that excess fat. Ever wondered why? A lot needs to be managed to carve a new you from a baggage … Continue reading "8 Reasons You Are Gaining Weight, Despite a Healthy Diet"
Burritos are tasty and you could easily eat them for breakfast. This particular recipe contains only 281 calories and you can easily prepare this in about 20 minutes. Try out this great Mexican dish at home. 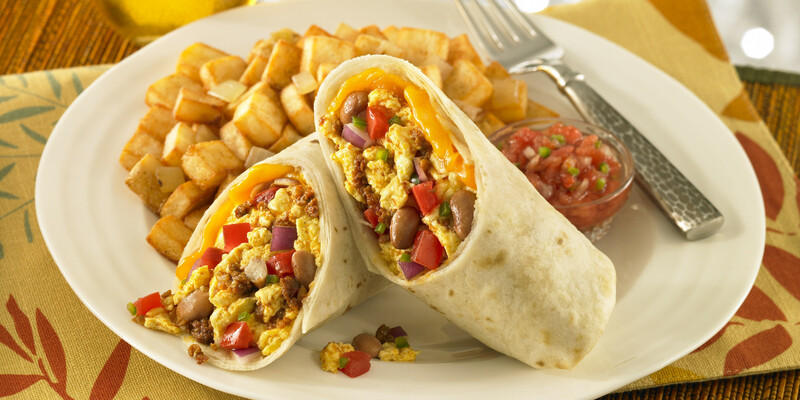 Ingredients Required: Salt: 1/2 tsp Canola Vegetable oil: 1 tbsp Red or Cayenne Pepper: 1/4 tsp Eggs: 4 Spring … Continue reading "Delicious Burritos for Breakfast"
Try out this amazingly delicious parfait recipe that contains slimming fibres and proteins. If you are truing to lose some weight, this one will help you stick to that goal. This easy-to-make 5 minute dish is great for breakfast or lunch. 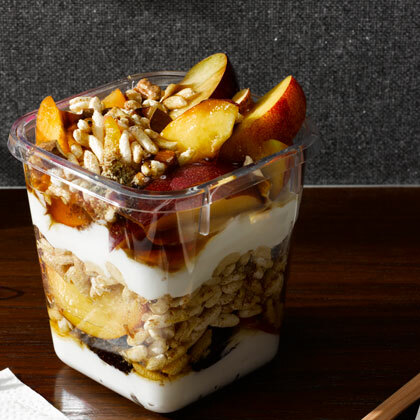 Note: If you are interested in eating a skinnier version of parfait use puffed … Continue reading "Greek Yogurt Fruit Parfait Recipe"